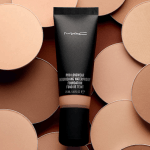 MAC Cosmetics Black Friday Exclusive! 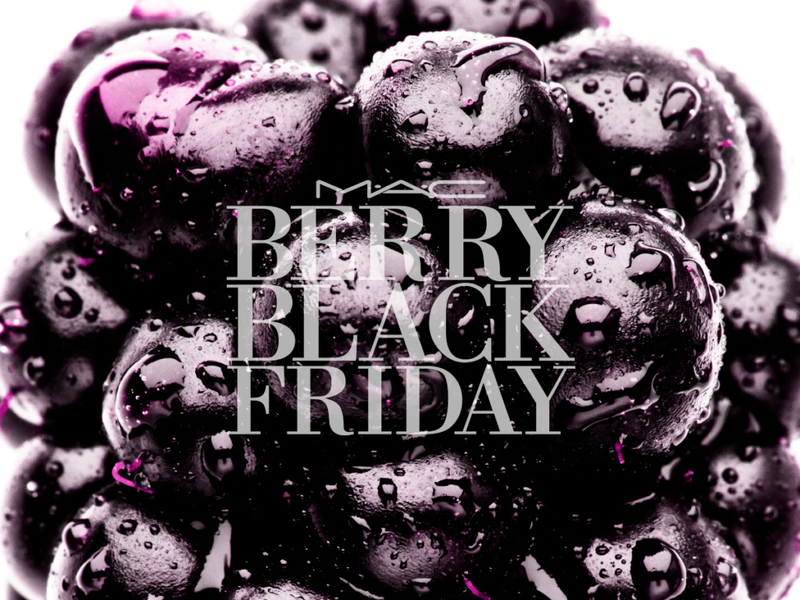 Another special reason to celebrate Black Friday…the release of the M·A·C Limited-Edition Black Friday Virtual Kit! 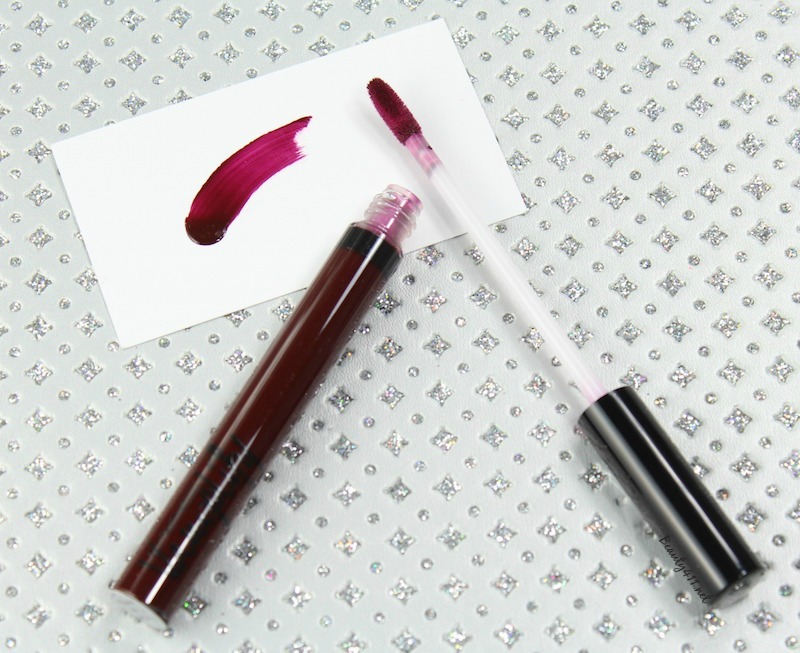 While past years’ releases have often been centered around a lipstick, this year, M·A·C is offering a set that includes a Vamplify Lip Gloss in Black Plum. I received a preview sample of the Black Plum Vamplify Lip Gloss and it’s a dark, plummy shade that is not only on-trend, it’s very wearable. I love the Vamplify formula, which is long-wearing and super-pigmented. The Black Plum shade has a definite wow factor. This is my favorite Black Friday M·A·C release yet. 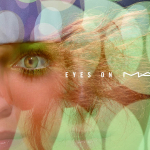 The exclusive M·A·C Cosmetics Black Friday Virtual Kit will be available only at maccosmetics.com on Black Friday for $35, which is an excellent deal! The retail value of these three products, if purchased separately, would be around $64, so if you’re interested, jump on it. In addition, you can get free shipping (no code needed) and free gift wrap. I’d also encourage you to sign up in advance for the M·A·C Select program, which is the loyalty program that offers additional benefits. 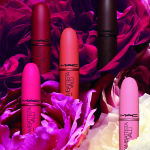 Will you be picking up the M·A·C Cosmetics Black Friday Virtual Kit? Disclosure: Press samples have been provided by the brand/PR for editorial consideration, product testing and review. Affiliate links have been used in the post; see Disclosure Policy for additional information. 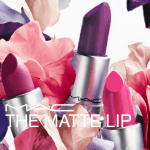 MAC Magic of The Night Collection and Holiday Gifting!